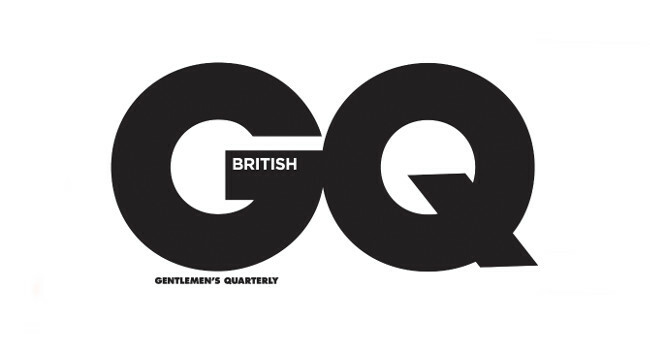 British GQ has welcomed Olive Pometsey as junior digital editor. Olive has previously served as an assistant editor at DRUGSTORE CULTURE and features assistant at ELLE. She can be found tweeting @olivepometsey and is also on Instagram.